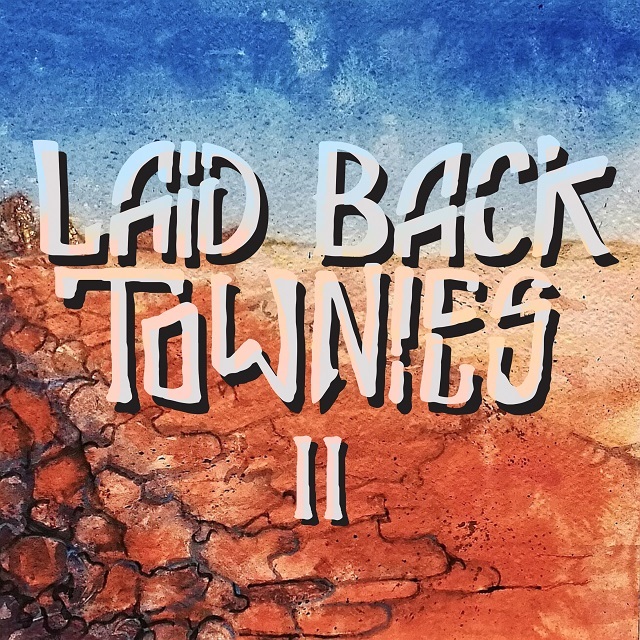 Laid Back Townies is rhythmic, explosive and progressive roots rock-band from Northern Ostrobothnia, Finland. 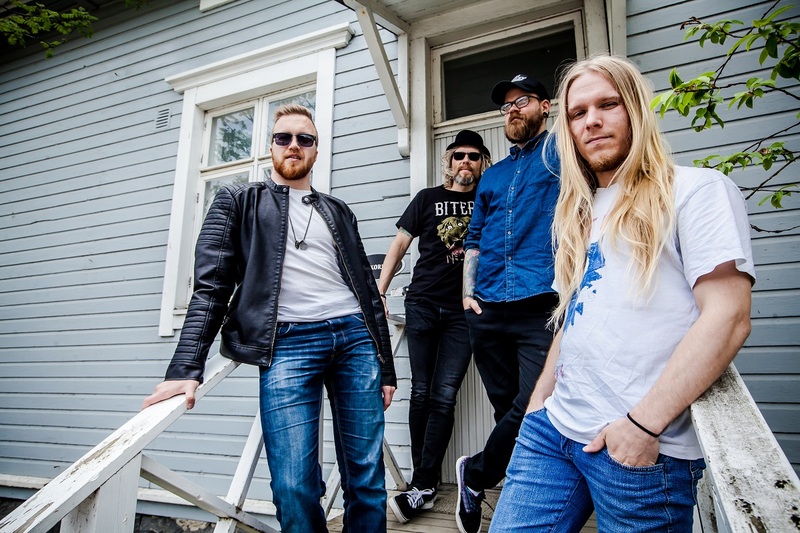 The band is founded in 2013 and they released their debut album ‘Watch Your Step’ in 2015. The record’s power song ”It’s Not You” got a lot of praising words and reviews from underground rock-circles. Their second album named ‘II’ is released on December 14th, 2018 by Inverse Records. The album is more progressive compared to its predecessor and most of the instrumental parts was recorded live only in four days. In other words, the second album can be described as a raw free jamming ensemble which shows the dynamic playing of the trio and energetic vocals.